Like the rest of the nation, I’ve been profoundly affected by the tragedy in Newtown, CT. I’ve considered writing my thoughts and my reaction several times since then, but I just haven’t been able to bring myself to add to the conversation. I’ve been reading, and watching and crying and praying. In all honesty, I haven’t wanted to write anything, which is why the blog has been silent. Yesterday, as I watched the preschoolers at my son’s school sing Christmas songs, my heart broke all over again. I quietly sobbed as I tried to keep a smile on my face for the kids since I was sitting in the second row. So many of us are caught in this tension of wanting to be present for those who are with us, while still utterly devastated for those who are not. I’ve come to the conclusion that it’s completely normal to swing back and forth. In the meantime, I am just trying to keep from getting too dizzy. Please help the students of Sandy Hook have a winter wonderland at their new school! Get Creative!! No two snowflakes are alike. 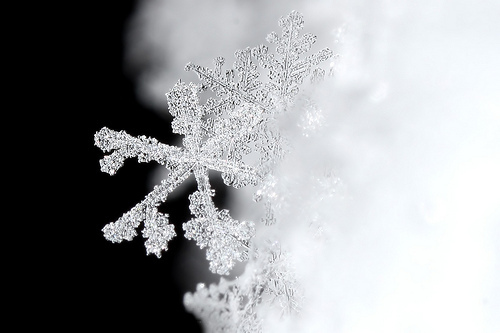 Make and send snowflakes to Connecticut PTSA, 60 Connolly Parkway, Building 12, Suite 103, Hamden, CT 06514, by January 12, 2013. I love this idea and will definitely be sending along some snowflakes. So often in the wake of this horrifying tragedy, I have felt like my thoughts are in vain, my prayers not quite right. But it’s not really about how I feel or my reaction. When there is darkness, we fight it with light. Where there is hatred, we flood it out with love. That’s my prayer. That is my hope. Teaching kids financial responsibility with Virtual Piggy! Love this….my daughter has already made several with a mission to make a LOT of snowflakes. What a wonderful idea! My kids love to make snowflakes (anything with paper and scissors is popular around here) and I’d love to get them involved in giving back.